Amazon Breaks Silence on Contentious Hachette Dispute - trendistic.com: ever tried. ever failed. no matter. try again. fail again. fail better. Amazon broke its silence over the ongoing dispute with Hachette Book Group on Tuesday night with a post seeking to put the ecommerce company on the side of consumers. The rare public acknowledgement of a contract dispute from Amazon provides a brief insight into how the Internet giant sees the publishing market. 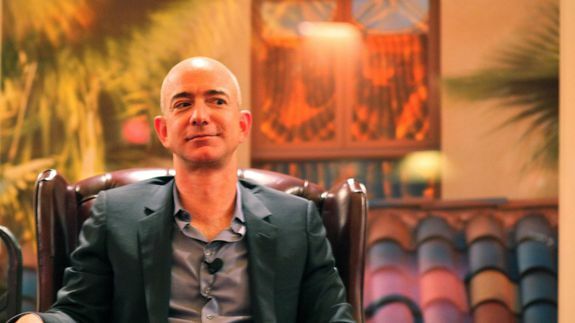 Last week, Amazon began to block preorders of upcoming books from the publisher. The company said in Tuesday’s post that it had also started buying less inventory from Hachette.